Simple to take, simple to digest. 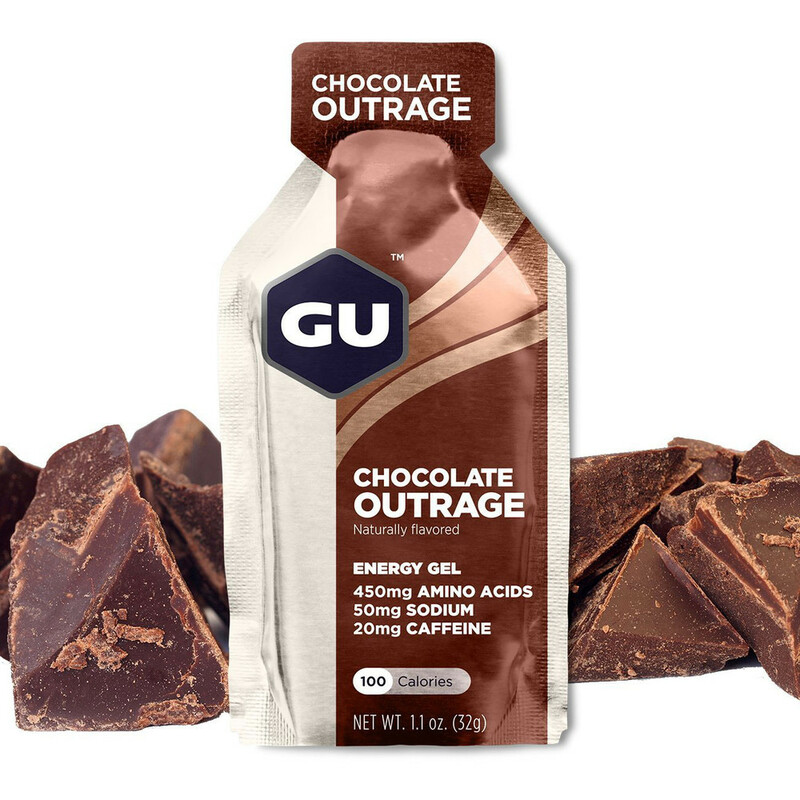 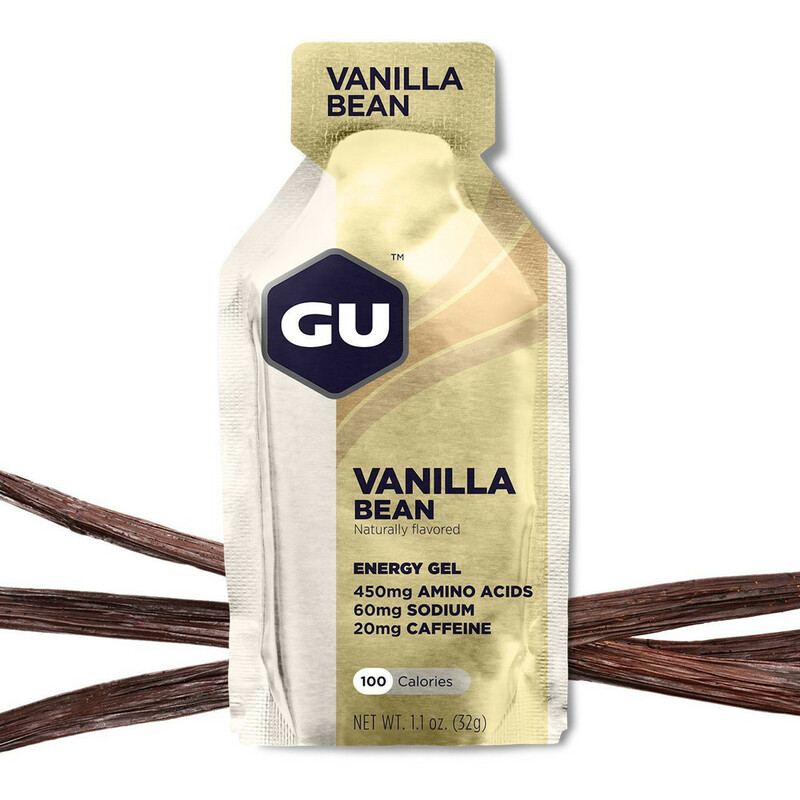 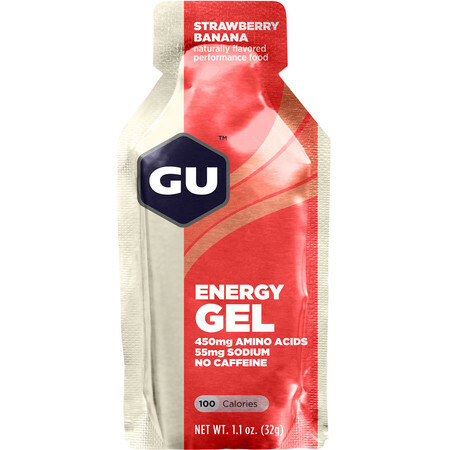 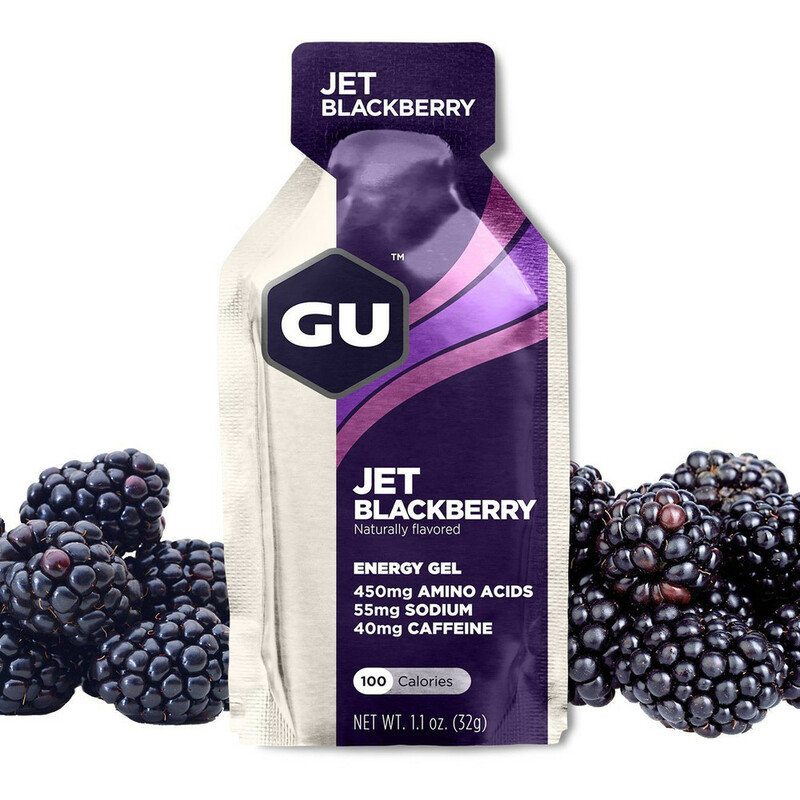 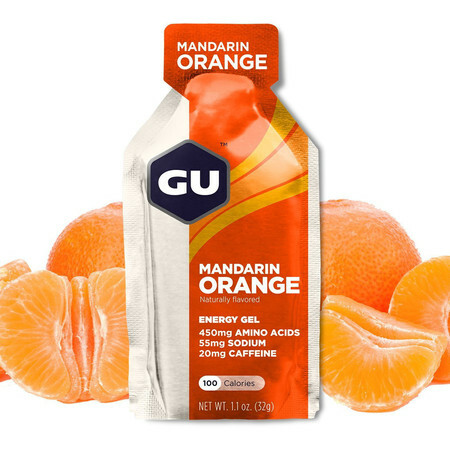 GU energy gels are designed to to maximise your performance by helping to energise and hydrate you and help you to recover faster. 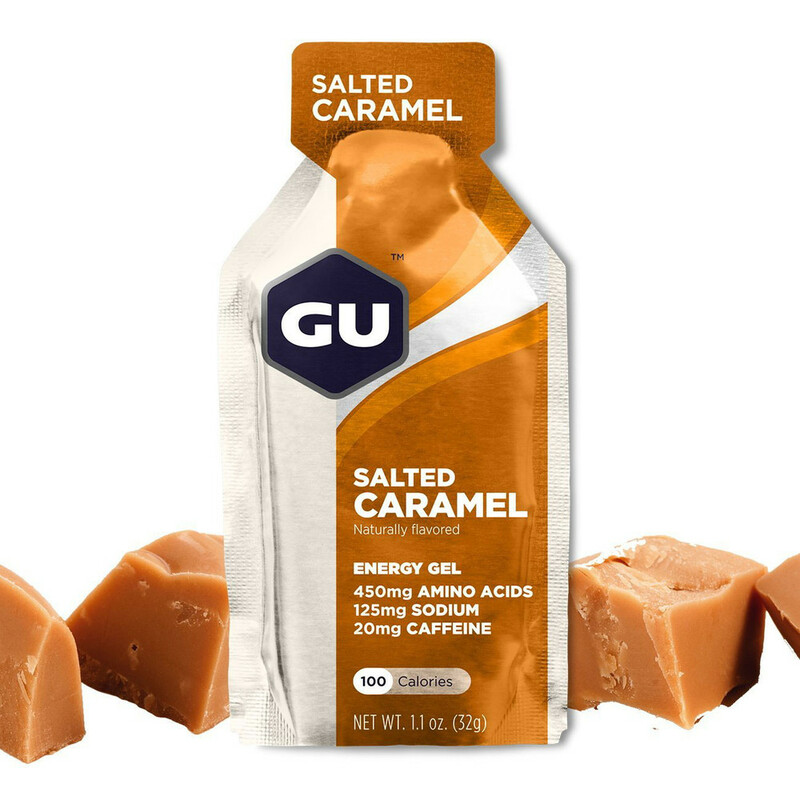 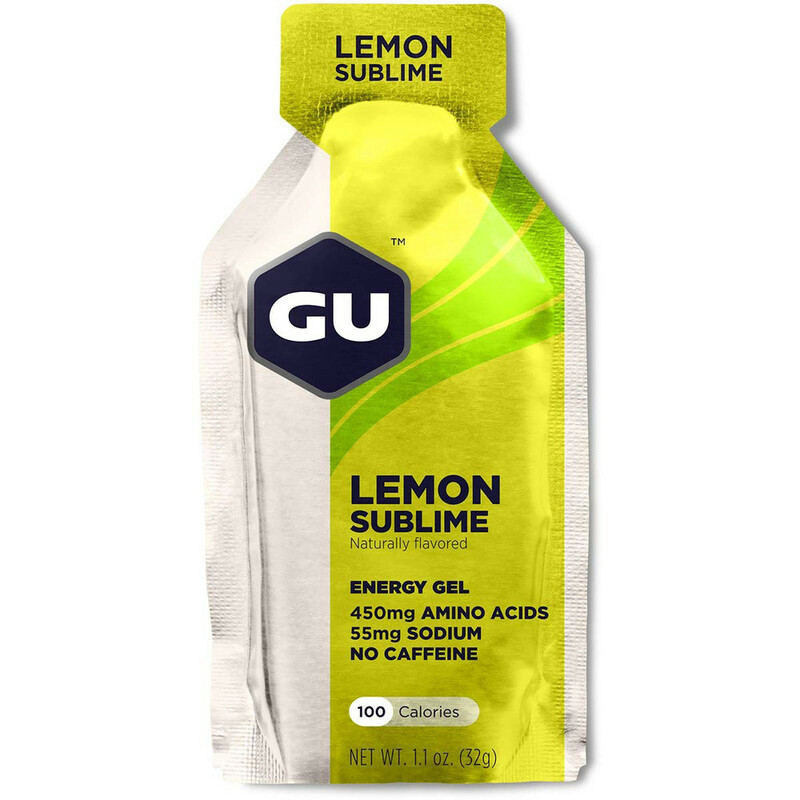 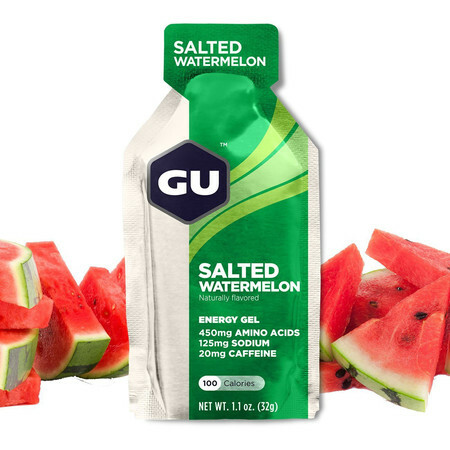 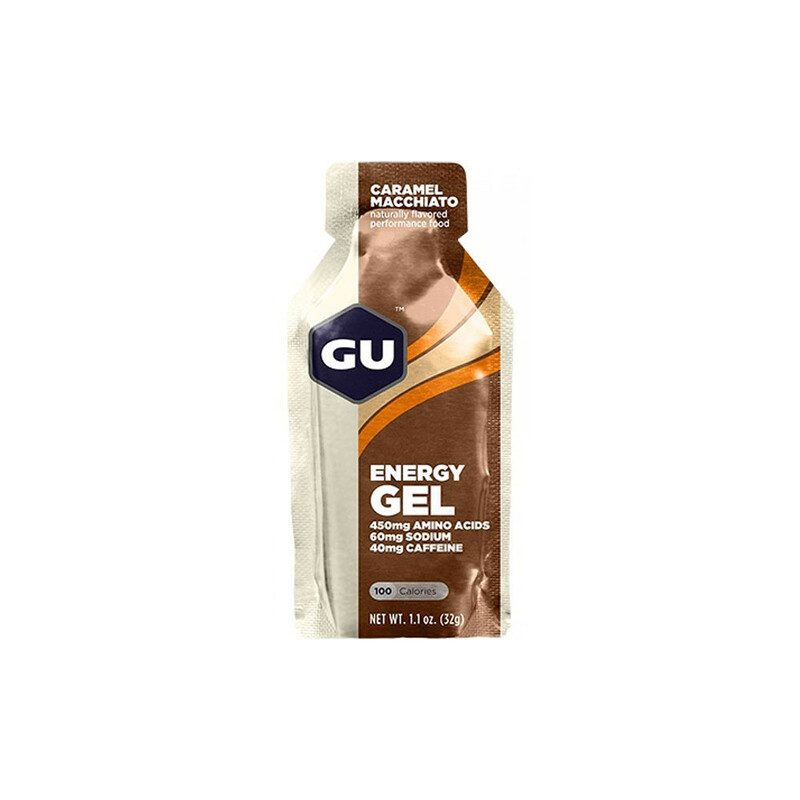 Every gel contains 100 calories coming from a blend of Maltodextrin and Fructose that will help sustain your energy levels during your run or workout by releasing it in a steady stream; Sodium and Potassium for optimal hydration and water balance in the body and Amino Acids Leucine, Isoleucine and Valine to help reduce muscle damage. 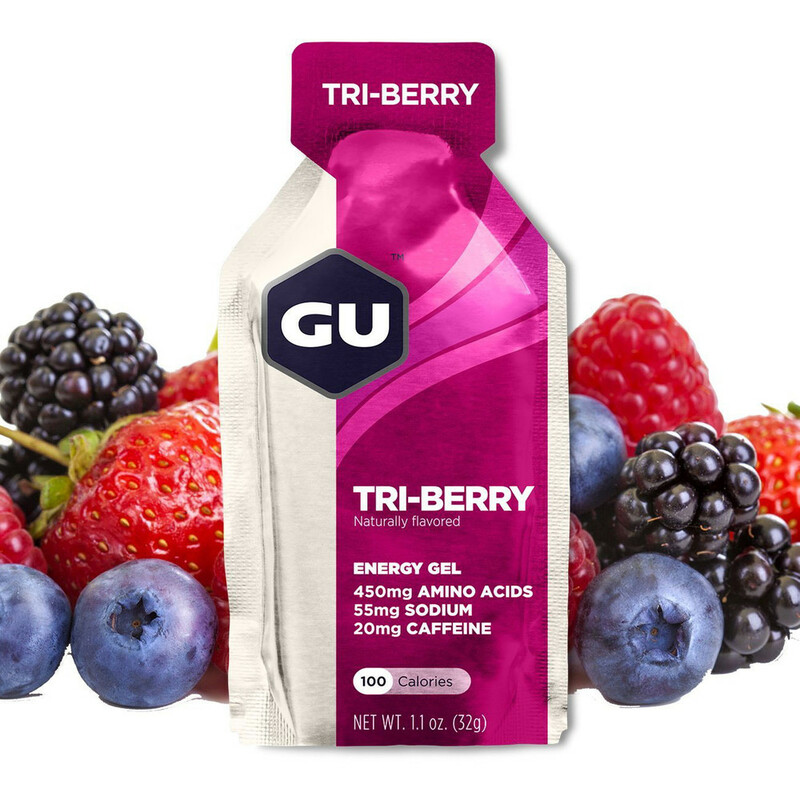 Many of the flavours also contain Green Tea Caffeine to help you stay focused and help the body utilise carbohydrates more efficiently. 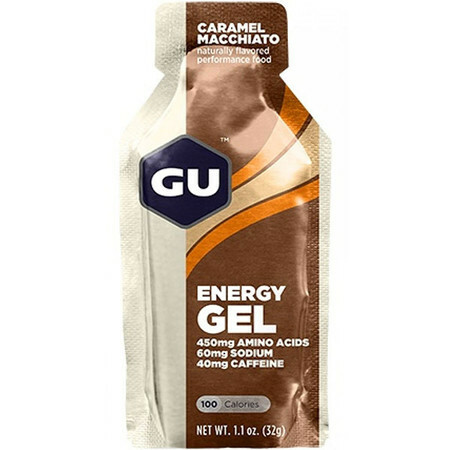 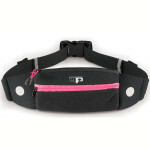 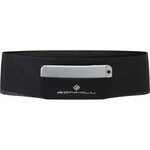 For best results take one gel every 30-45 minutes of exercise. 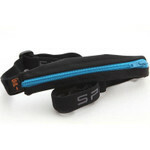 Always follow by water. 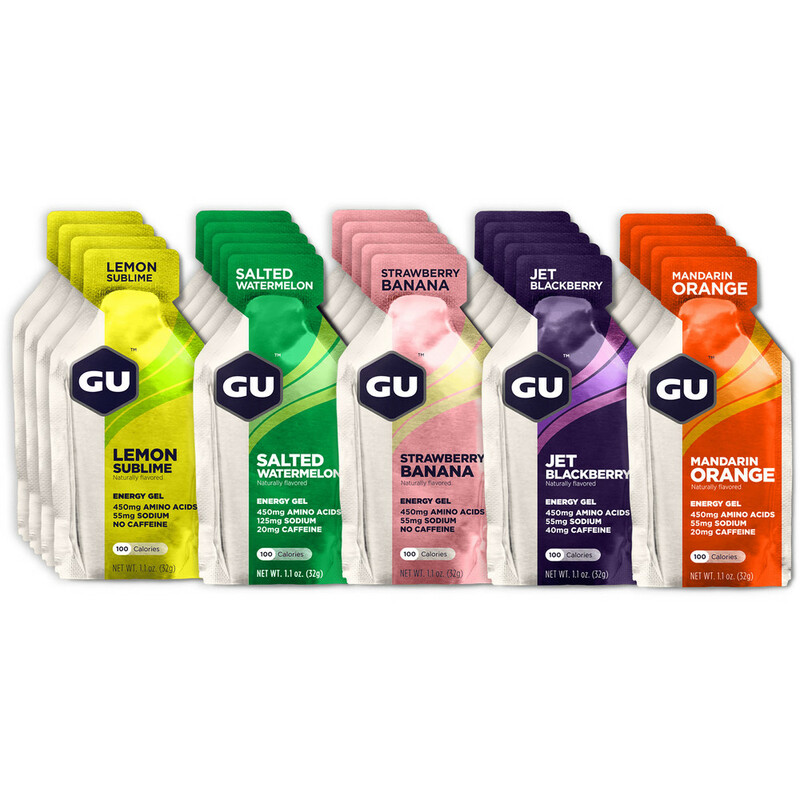 Each flavour contains slightly different Sodium and Caffeine levels so pick your flavours according to your body's needs - if you're exercising in hot environment or you tend to sweat a lot, choose the Sodium-intense flavours. 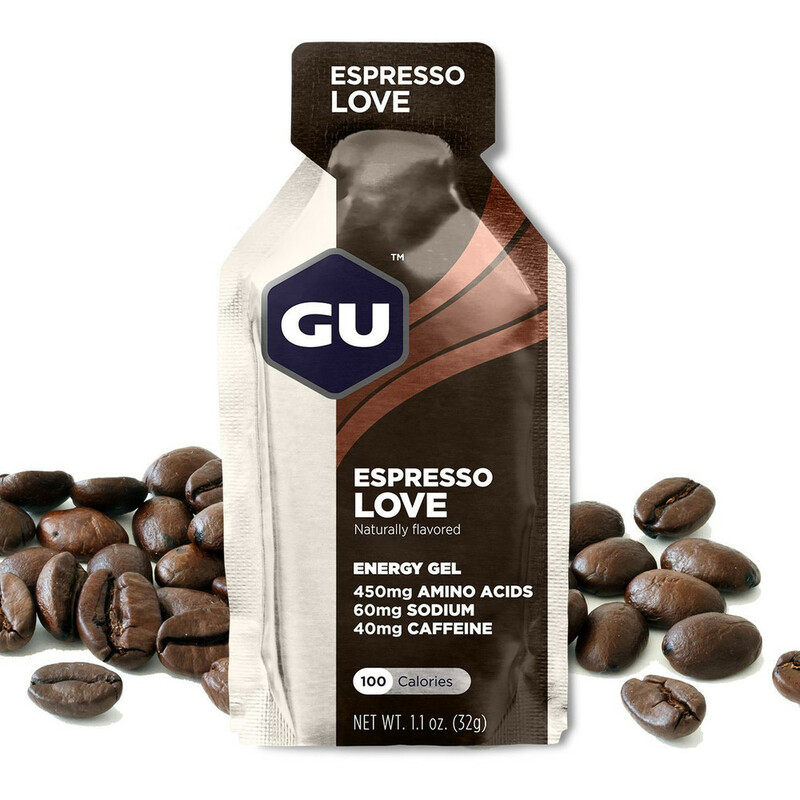 If you enjoy the caffeine kick pick the Caffeine-intense ones.